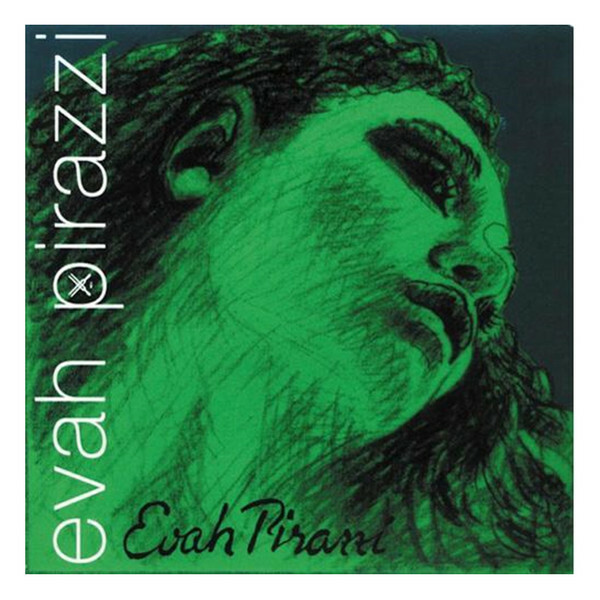 The Pirastro Evah Pirazzi String Set has a reliable sound and feel for all musicians. The A, D and G strings? synthetic gut cores offer a tonally diverse sound whilst producing a range of overtones. The silver and aluminium windings to add comfort and balance to your bass frequencies, whilst the unwound E string has a direct response ideal for soloists. Because of the high quality cores, these strings have unmatched tuning stability and are insensitive to environmental change. The medium tension gauge is ideal for musicians wanting a balance of flexibility and versatility. This string set is designed to fit 3/4 and 1/2 size violins and feature ball tailpiece ends.